Premium Siding & Windows, LLC is a professional exterior remodeling and construction company that has been proudly serving Connecticut since 1991. We invite you to contact us and welcome the opportunity to make your remodeling dreams come true. No matter what type of project you need, or what the size or scope of it is, we have the professional Connecticut exterior remodeling specialists that can tackle the job. Along with our excellent, professional workmanship, we guarantee that you’ll only receive the highest quality materials and products from our experts, and we’ll always work with you to make sure that you’re getting exactly the services you need. We offer Free, Easy Estimates. Contact us anytime 24/7 at (203) 735-5450 or fill out our online request form. Our experienced people are skilled in a wide range of remodeling projects to satisfy all of your remodeling needs. Our specialties include Connecticut Roofing, Insulated Vinyl Siding, Replacement Windows, Doors, Decks, Porches, Porticos and Seamless Gutters as well as artful Interior Remodeling. 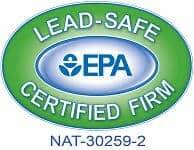 You will also see many of the manufacturers we use and trust, including Andersen, Harvey, Plygem and Pella Windows and Doors, Certainteed Roofing, Certainteed Insulated Siding, Mastic Insulated Siding, Royal Insulated Siding, Therma Tru Doors and many more. We have a very extensive selection of quality products that we make available to you. We are confident that we can provide the quality project you are looking for, and we look forward to working with you. 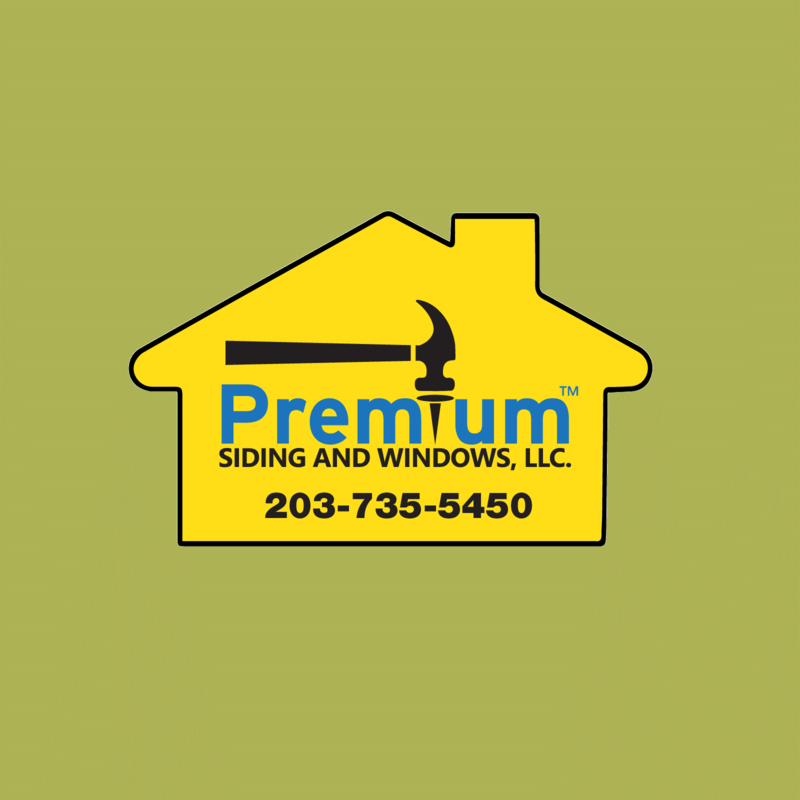 At Premium Siding & Windows, LLC, we know how important it is to truly understand the homeowners needs and are well known for our outstanding service. We are clean, neat and professional. Ask any of our many satisfied clients. We carefully design and tailor your specific project with special attention to detail and design integrity as well as aesthetics. Our goal is to save you money while giving you a better looking and longer lasting project. 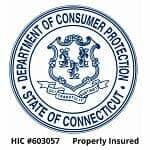 We are fully insured,state licensed professionals, HIC # 0603057. We are also Factory and Manufacturer certified for many Remodeling products.